Based on the trailer alone, it seems like the show's atmosphere has gone from sombre and tense in purples and blues to something more kinetic and high-energy. 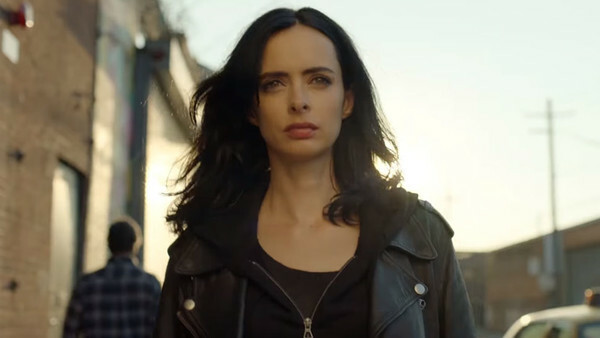 Jessica's more driven than ever, a far cry from the out-of-work alcoholic hiding from media attention that she was in The Defenders, only just getting back in the saddle after Kilgrave. 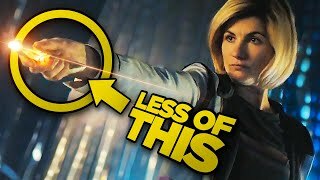 The season brings back what we loved from Jessica's first outing as PI and reluctant hero - starting with low-level cases like adulteries and inevitably falling to high stakes hunts for answers and hidden enemies - but this time, with a brighter, bolder colour palette to go with it. The yellows and highlights added to the palette look like a new day, after the dark night of the first season. It'll be a refreshing change for people who want to see Jessica in action, since it seems like she's gonna be getting a lot more action in this season (literally and figuratively)—chasing down quarry instead of being stalked by a madman. And really, who wouldn't be hyped by that Heart's Barracuda baseline in the trailer, matching Jessica's purposeful stride, her throwing down with new threats, and her hunt for answers?